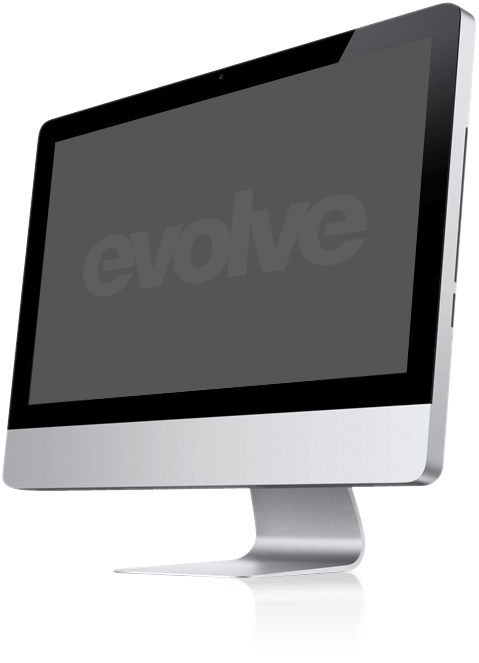 Welcome to Evolve websites, Wiltshire's premier web design and website design company. 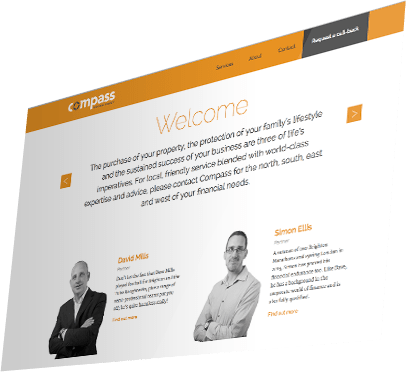 We pride ourselves on creating first-class, affordable business websites for Wiltshire businesses. 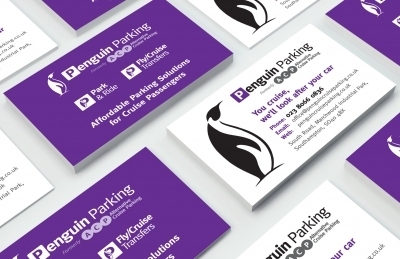 What's more, our innovative service starts from just £99 per month. Click below to find out more. 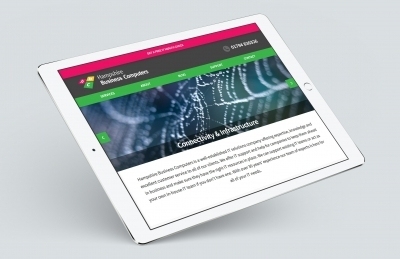 Hampshire Business Computers, based in Romsey, had an outdated website which didn’t reflect the way the company had grown and changed in the last 30 years, so they were looking for a new, refreshed and more modern site. 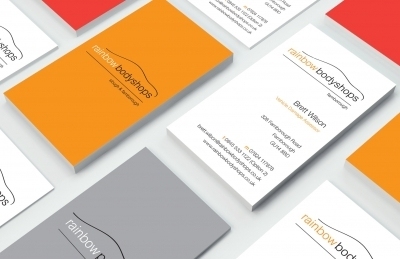 Rainbow has three brands – Rainbow Bodyshops, Prestige and Xpress, offering different types of services for motorists – and they wanted a new website to bring the three brands together. 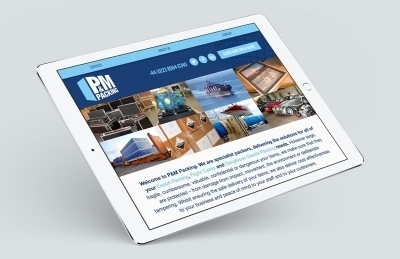 We take great pride in offering an amazing web design service to Wiltshire businesses. 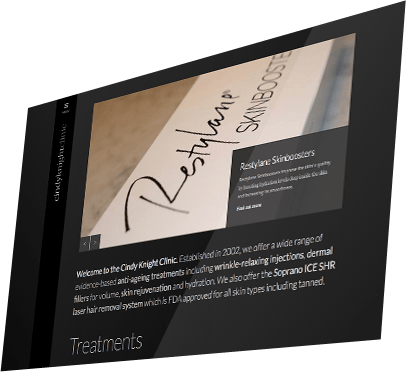 We work closely with our clients to create stunning and affordable business websites with no stress. 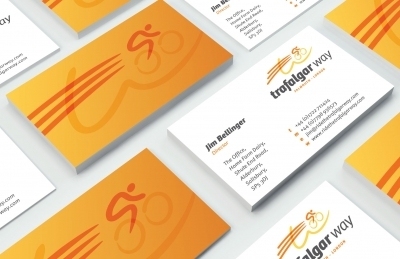 Click below to see some web design examples. 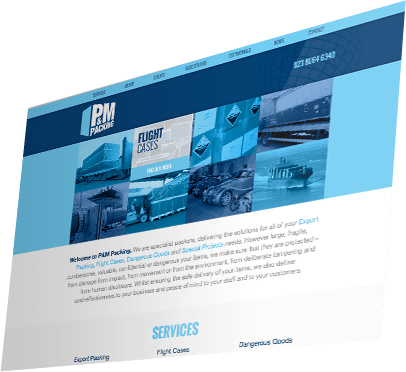 Not only do we design stunning business websites, we also include updates in all our monthly plans. 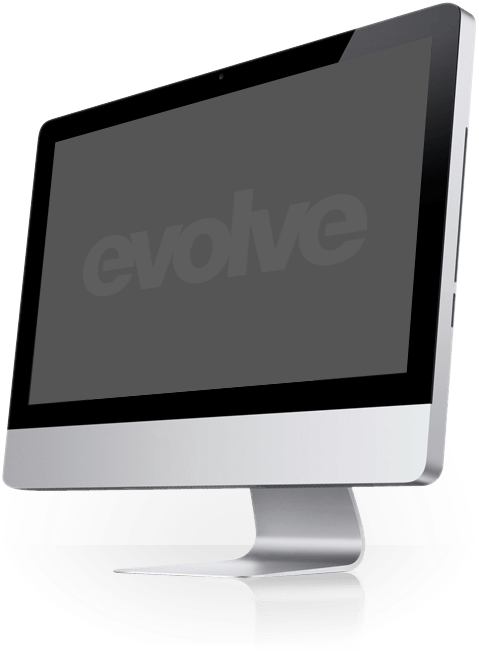 This means our clients, many of which are Wiltshire companies, can make updates to their businesses websites without charge, keeping things affordable. 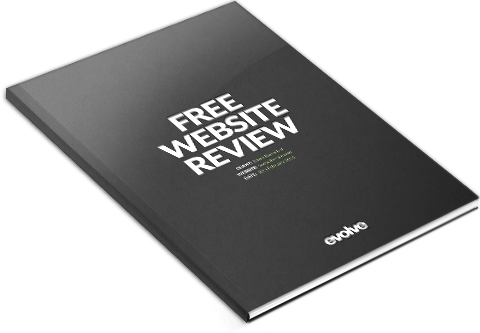 Website design doesn't need to cost the earth. 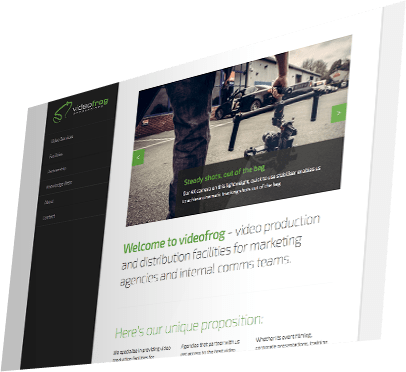 Our affordable pricing means Wiltshire businesses can have a website designed, built and supported, including unlimited updates, all for one monthly fee. Best of all, prices start from just £99 per month.